Did it seem like 14 Days Of Fortnite ended a little too soon? Like you didn’t seem to get the promised 14 days? It wasn’t just you….Epic Games goofed up and ended the event before its promised date. 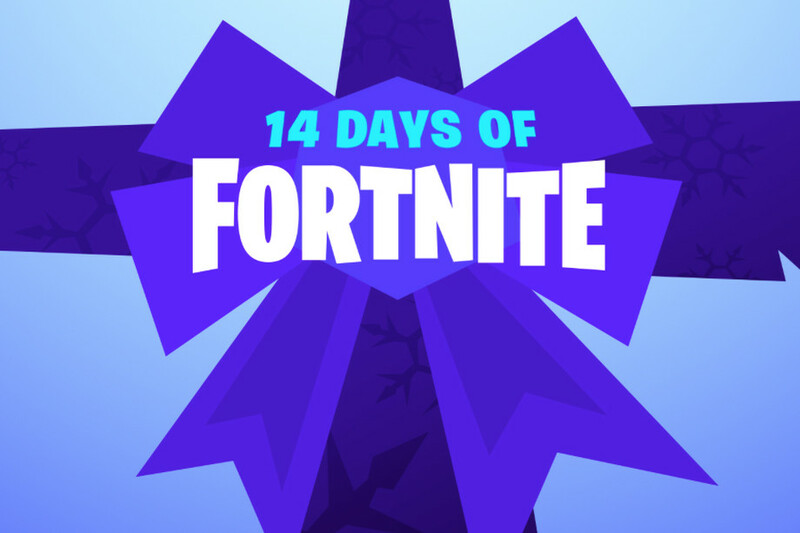 Now Christmas has returned as 14 Days of Fortnite comes back for an extra week, allowing folks to complete events they had hoped to finish the first time. Be aware that if you only partially completed some of the events in December, your progress in those events will be reset to zero. But events you completed fully will stick. Finishing at least one challenge will net you the Equalizer Glider, which was the original peace offering Epic offered to those sore about the cutoff. It wasn’t satisfactory enough, though, so Epic brought back the entire thing. 14 Days of Fortnite has been extended for a limited time. For the next week, drop in and complete any Challenges you may have missed out on to earn in-game rewards.